I thought today, rather than my usual Sunday papers review, I'd give you a little peek in to my world. 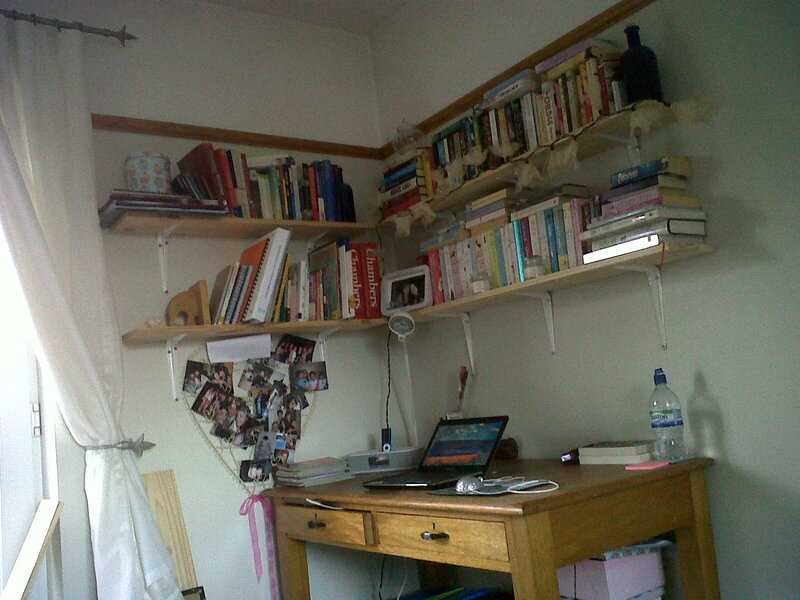 This is a snap of my desk and some of my books. I tidied my desk especially for you all, I hope you appreciate it. I'm going to a firework display this evening. I hope you all enjoy your Sunday, take care.